Great Office User Investment Opportunity. 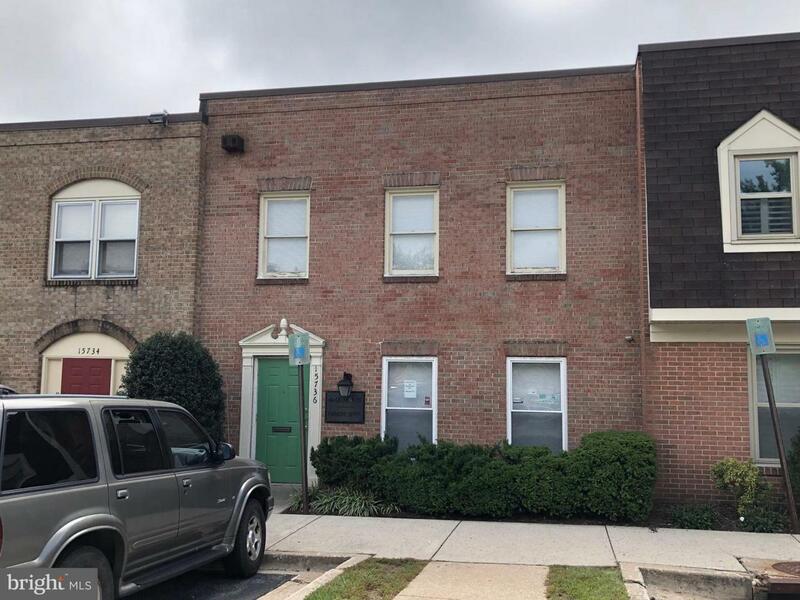 2-story Office/Flex condo in Derwood/Rockville for sales. Approx. 3,000 SF on each floor, totaling 6,000 sf. First floor features open flex/warehouse space with a rear loading dock, currently leased till mid-2024. Second floor features 6 offices, 2 restrooms, two open areas, and a kitchenette. Front and rear entrances with ample of parking~s. Great investment for office user to use the 2nd floor while receiving income from tenant downstairs.